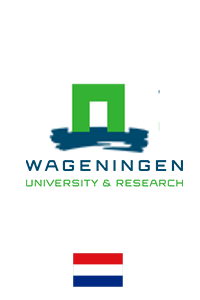 The mission statement of Plant Sciences Group of Wageningen UR is to generate, transfer and implement knowledge about the plant as green basis for a healthy life. The central objective is to develop sustainable and socially desirable agricultural production, comprising the full range from molecules via cells, organs, plant and crops to complete agro-systems. H2020 -Research and Innovation Action - Societal Challenge 2 - "Food security, sustainable agriculture and forestry, marine, maritime and inland water research and the bioeconomy challenge" - GA 678781 MycoKey "Integrated and innovative key actions for mycotoxin management in the food and feed chain"